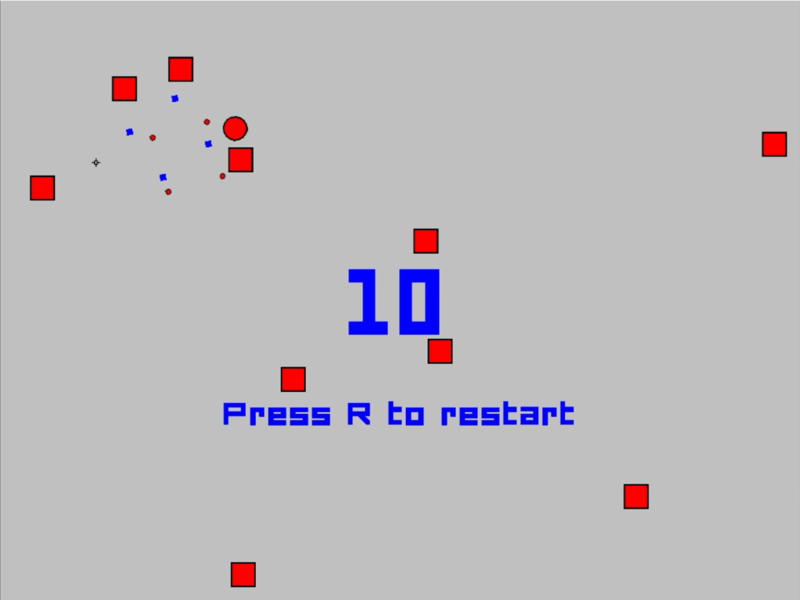 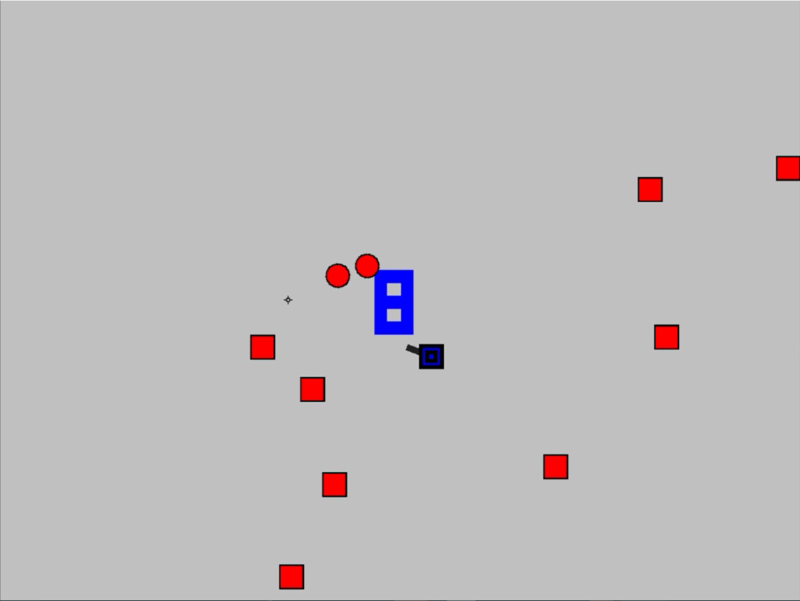 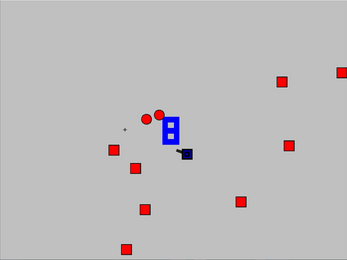 In Zap, the player must shoot all of the green targets that appear and score as much points as possible before dying. 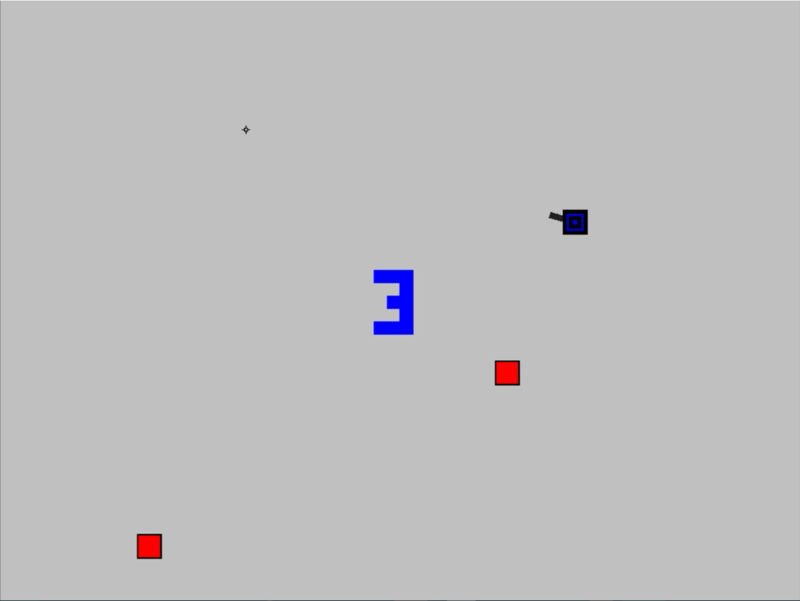 Welp, I guess this is my first game. There's much more that I want to add but I thought releasing this early version would be fine too. I can't promise when I'll update Zap or what I'll be adding but I'm not abandoning this project.